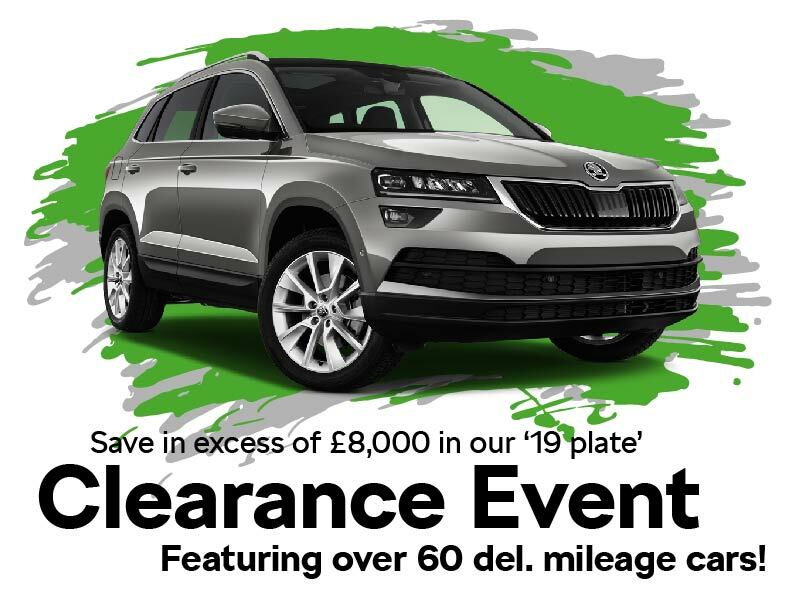 There are some huge, HUGE discounts to be had in our ’19 Plate’ Clearance Event! All cars as new condition with delivery mileage, apart from they come with massive reductions of in some cases over £8,000! Bag yourself a bargain this April on a high spec, never been driven, Octavia, Superb, Karoq or Kodiaq! Many cars are packed with exciting optional extras and come in a variety of colours. For full details on each car, to make a reservation or enquire about availability, give us a call on 0114 2701111. The list featured below is correct as of today, however, at these discounts, they won’t hang around for long. Use the search facility 🔍 to find your perfect new car and call us as soon as possible! A small, refundable holding deposit is all that’s required to secure your new car. Finance is available on all cars from 6.4% APR. All cars (correct at time of publishing) are listed below, please feel free to contact us today for full details or to reserve your car by calling us on ☎ 0114 2701111 or fill out the form below and we’ll get back to you with availability.